Richard Haley was born in Bradford and worked as a wool broker and a personnel manager before retiring to write thrillers. His previous books include The Murderer’s Son, Blood and Money, Written in Water, The Beckford Don, The Casino Girl and A Fatal Ambition. He currently lives in Surrey. Crane, a private investigator, is engaged by Josie Mellors to shadow her husband whom she suspects of having an affair. But Mellors, Crane discovers, is loyal to his wife, just not to the letter of the law and is being controlled by Docherty, a powerful gang leader. Docherty operates under such a convincing guise of total respectability that his affectionate family have no knowledge of his other life. When, by coincidence, details of his criminal activities emerge, the impact on his family is devastating and leads to a murderous climax. 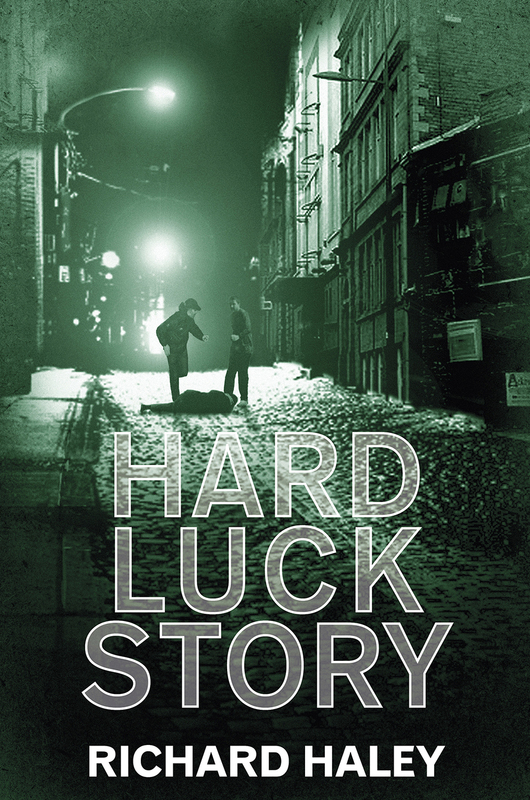 This entry was posted in News and tagged Hard Luck Story, New Releases, Richard Haley by Robert Hale Book Blog. Bookmark the permalink.